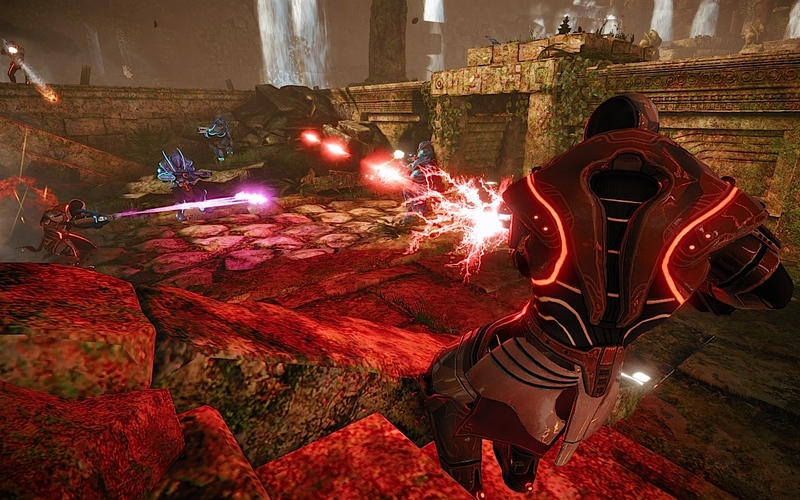 Arguably the least talked-about member of Xbox LIVE Arcade’s current House Party is Nexuiz, an arena shooter in the vein of Unreal Tournament or Quake III. Developed using Crytek‘s beautiful CryENGINE 3, the game aims to bring some old school charm to one of our favourite downloadable services. However, up until now, we haven’t seen much in the way of gameplay, apart from a few short snippets revealed in past trailers. That’s about to change. 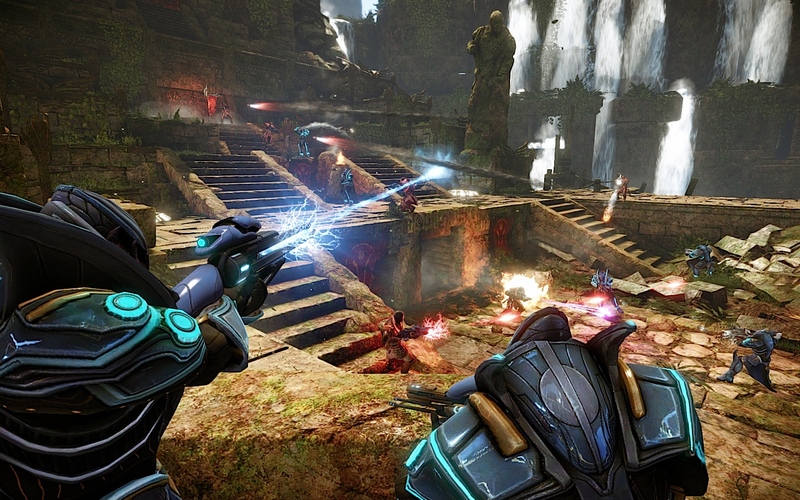 Released today is THQ‘s latest trailer for its fast-paced shooter, which boasts the fact that it includes over 100 mutators (perks?) 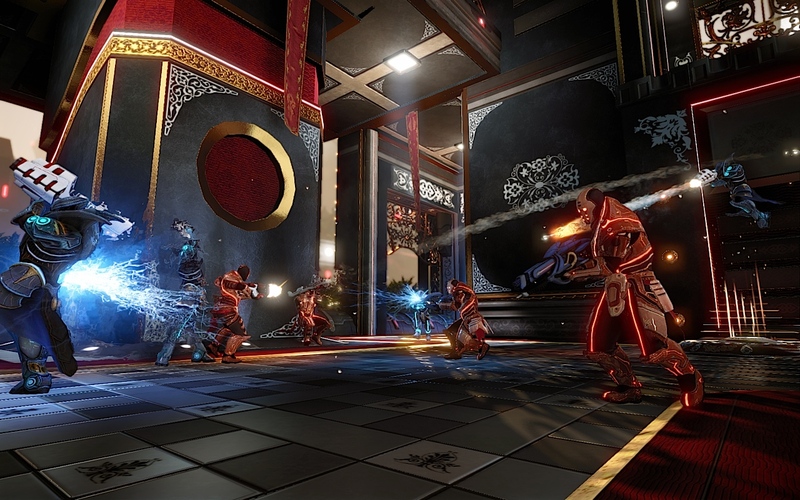 A few of them are shown within high-intensity shootout scenarios. What that means is you’ll get to see a decent amount of gameplay over a minute and nineteen second long span. 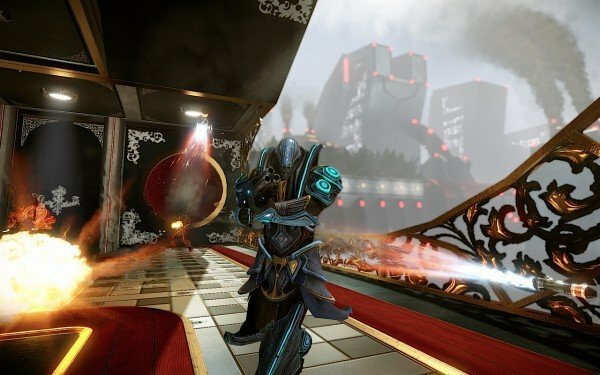 It certainly looks like fans of retro online arena shooters will have a blast with Nexuiz when it launches on February 29. It will cost a reasonable ten American dollars to download the XBLA version. Future releases onto both PSN and PC are planned, so stay tuned for more info, as well as our review.